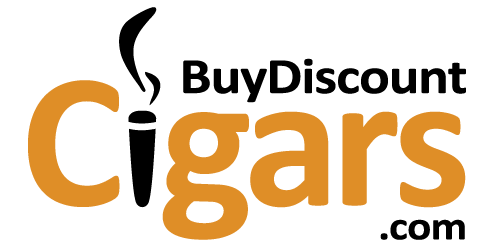 If you enjoy outstanding taste and rich aroma in cigars, Middleton Black and Mild Wood Tip Cigars is one of the best choices. You can choose from a variety of bold flavors including wine, cherry, cream and apple at very exciting prices. The high grade tobacco is packed beautifully in attractive boxes and you can buy them conveniently from our online store. 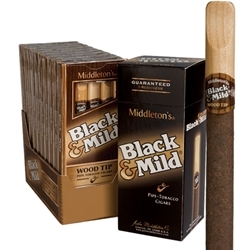 Make your choice today with Middleton Black and Mild Wood Tip Cigars and enjoy the pleasure of a rare smoking experience.